Why Choose RSH Web Services? 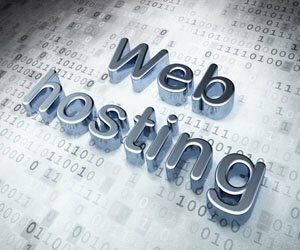 We pride ourself on creating website hosting solutions that just work! Having the most popular and powerful Control Panel "cPanel"
Lock in this price NOW! 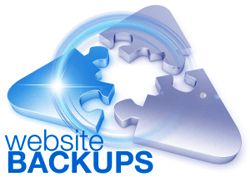 RSH Web never charges for Website Backups! Do you need a website transfer or website migration? Looking for a new Website Hosting company? Looking to Transfer to a new hosting services? What can I use to build or create my Website? How do I transfer my Website to your Servers? 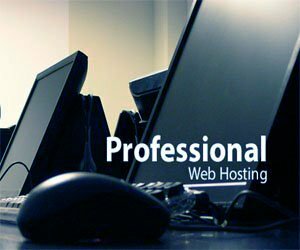 I already have a website, can I move it to your web hosting?